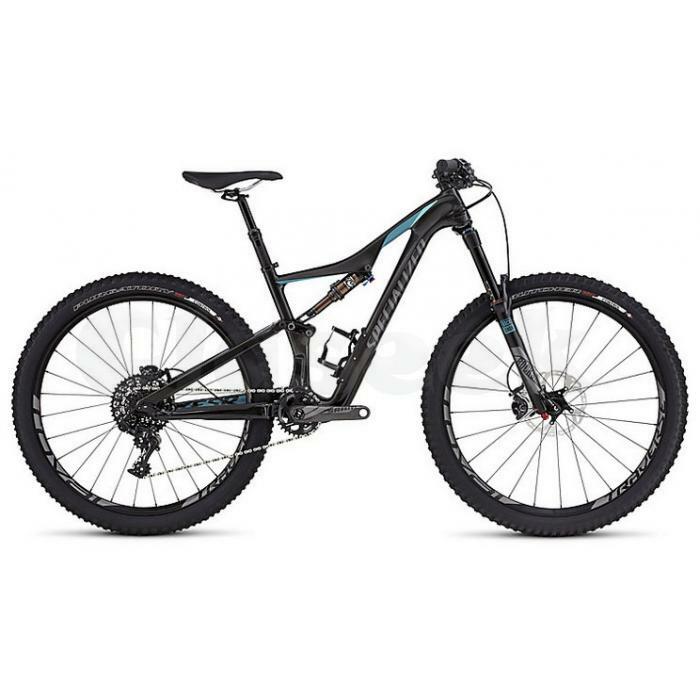 Buy 2016 Specialized Rhyme FSR Expert Carbon 650B Mountain Bike at Gocyclesport provide a 100% money back guarantee and 100% safe. If you are interested please immediately make purchases on our company website. Or you can also make purchases directly in our company. Location Gocyclesport : Jl.Gagak Hitam RingRoad No.77 C Medan - 20122, Sumatera Utara - Indonesia.